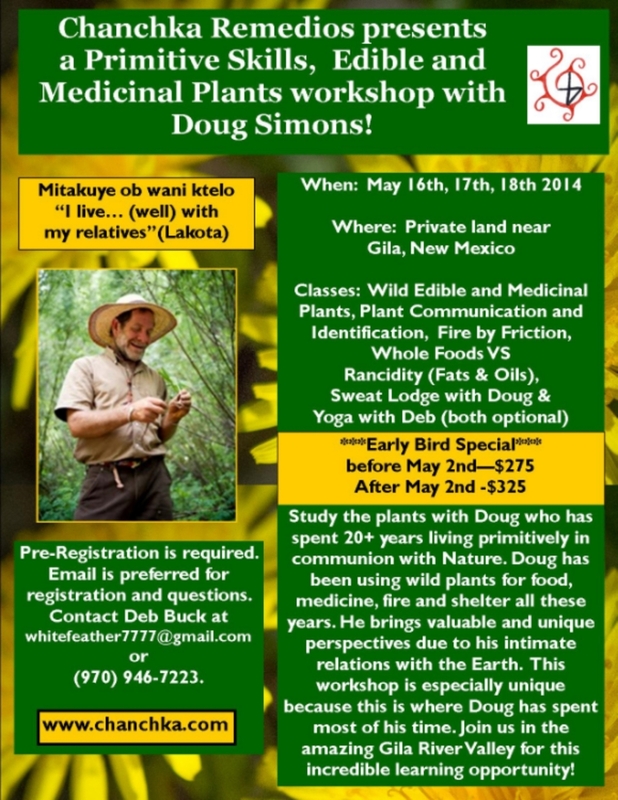 Offered October 17, 18 & 19 on Private Land in the Gila Valley in SW New Mexico. Single Day Participation is Welcome. October 16 Thursday we will be setting up camp. October 17 Friday we will have a full day focusing on plant communication and identification of medicinal & edible plants. This evening there will be a sweat lodge offered and is totally optional. October 18 Saturday we will start the day with Basketry, using local plants to learn basket weaving. After lunch we will have another session of plant communication and identification of medicinal & edible plants. October 1`9 Sunday we start the day with a discussion on Kidney and Adrenal Health with a special focus on maintaining this health in the winter months. After Lunch we will have another session of plant communication and identification of medicinal & edible plants. The Yachay Waqachaq Journey was a gathering drawing together Elders from the South and North America’s here to celebrate and cultivate vibrant living, share cultural experiences and healing. This event was a unique celebration that truly signified a deep celebration of oral traditions, traditional Elders and sharing intercontinentally.